Communication and service techniques book for massage and spa therapist. In Thai language version. 2nd edition Published in Thailand on the 1st April 2018. 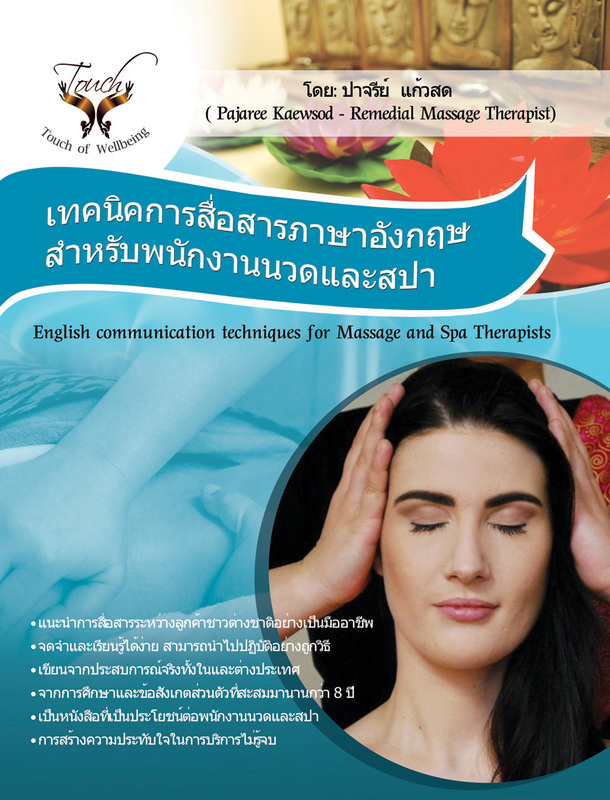 Communication and service techniques book for massage and spa therapist. In Thai language version. Published in Thailand on the 13th February 2014, 2nd Edition will be published on 28th September 2017. Is the unique portable solution to safe drinking water. Its central cartridge contains alkaline minerals, magnets and activated carbon filter medium. 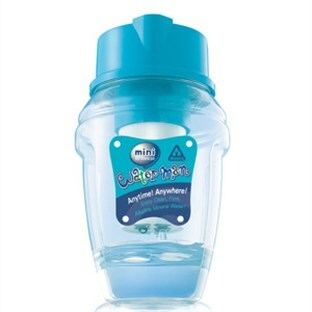 It re-mineralises and ionises ordinary tap water while filtering out chlorine, heavy metals and bacteria. The Waterman is easy to use. Simply fill it up, drink it down, or take it with you to immediately enjoy the benefits of fresh alkaline hydration on the go. The Waterman makes it easy to drink two litres of good water a day. Is a new development in bench top dome filter systems with tap outlet. Designed to supersede the old Bio 400 due to overwhelming demand for fluoride removal in our premium range, providing safe drinking water. 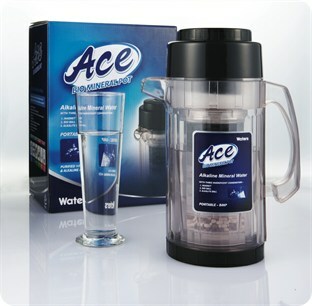 Includes filter kit for up to 4 years life span based on 8 litres per day. 12 stages of sterilising, filtration & activation, multi stage cartridges contain: Activated silver ionised carbon, carbon resin, alkaline minerals,magnets and other patented filter medium. It re-mineralises and ionises ordinary tap water while filtering out chlorine, heavy metals, fluoride & bacteria. 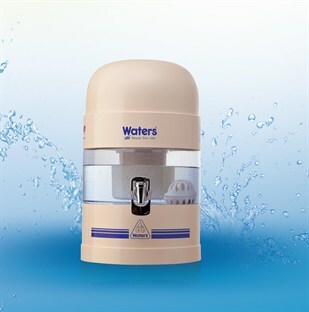 5.25 Litre reservoir capacity makes it ideal for domestic & light commercial use.